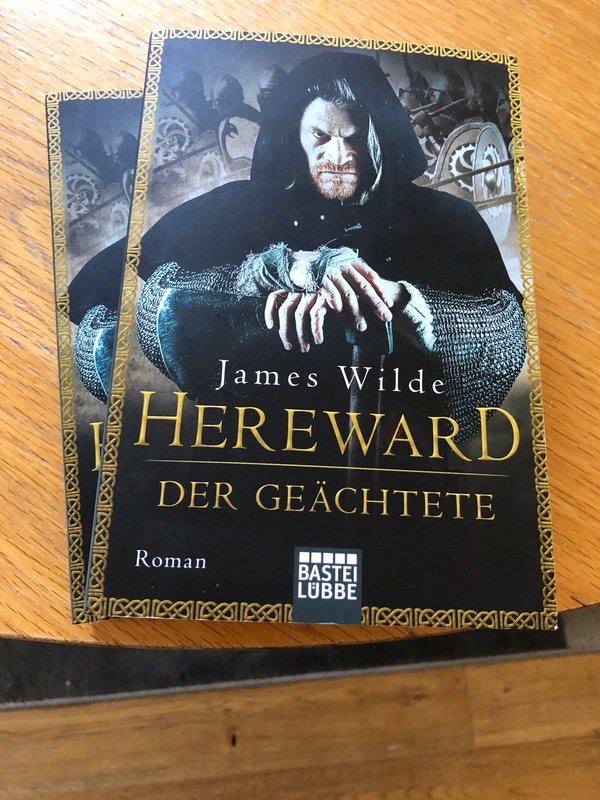 The first Hereward novel is now in shops in Germany. The second will follow in the new year. World conquest continues as planned. 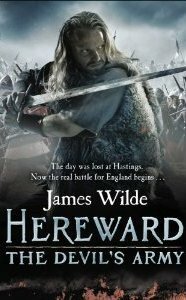 And don’t forget that Dark Age is published in the UK and Commonwealth on Thursday (October 4). Make sure you tell your favourite bookstore to reserve your copy. 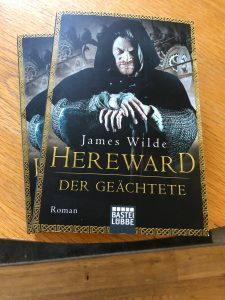 If you’re interested in signed copies, they’ll be available at Goldsboro Books and Forbidden Planet in London, available to all via their online services.